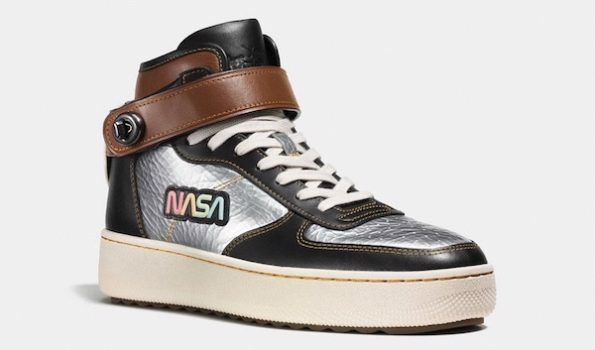 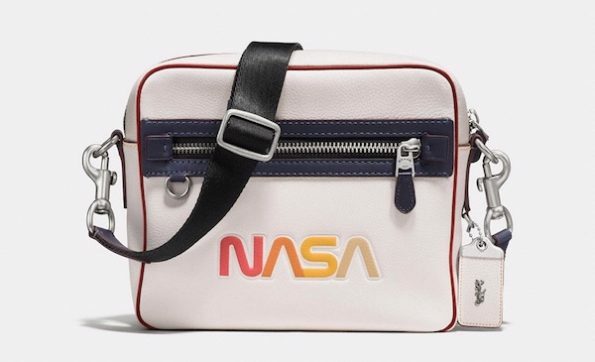 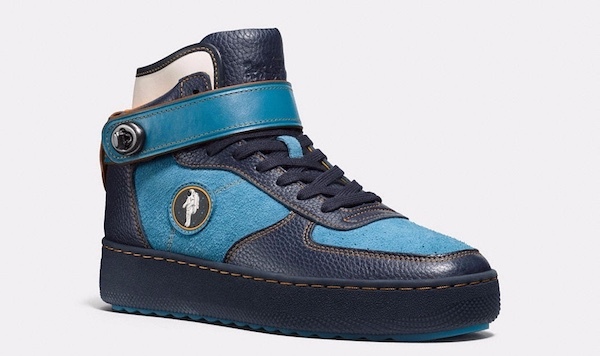 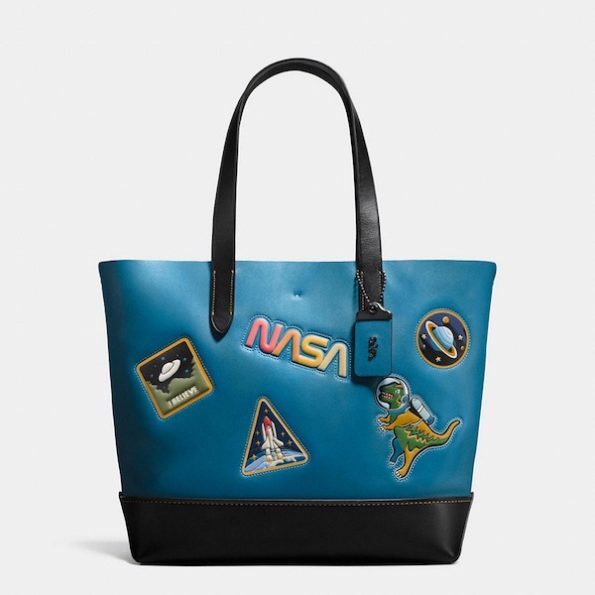 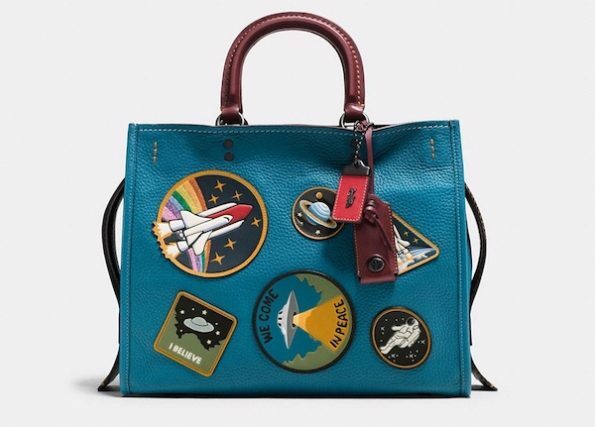 Check out this limited edition NASA-inspired Space Collection by Coach. 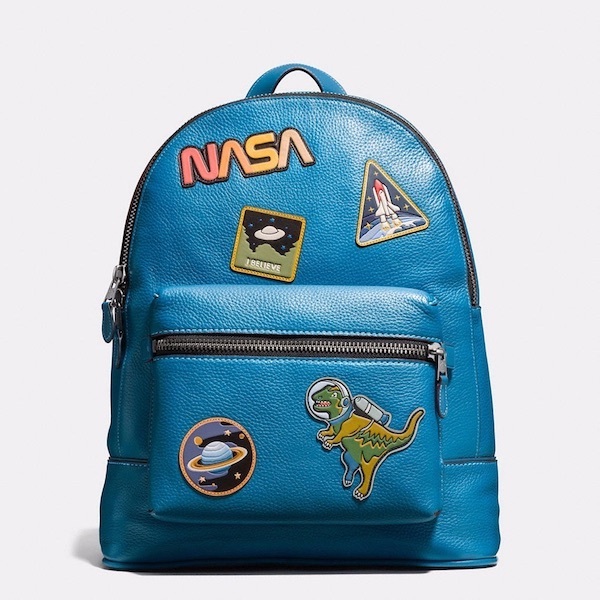 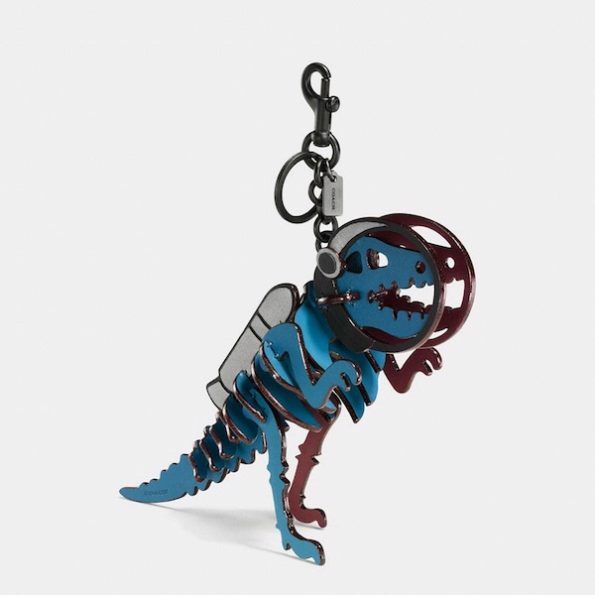 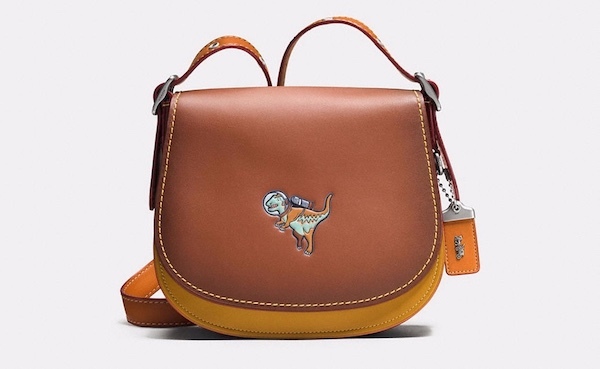 It offers bags, backpacks, key chains, sweaters, and other accessories adorned with stuff like rocket ships, planets, astronauts… They’ve even got a t-rex wearing a jet pack, because why in the hell not? I honestly can’t think of a single reason. 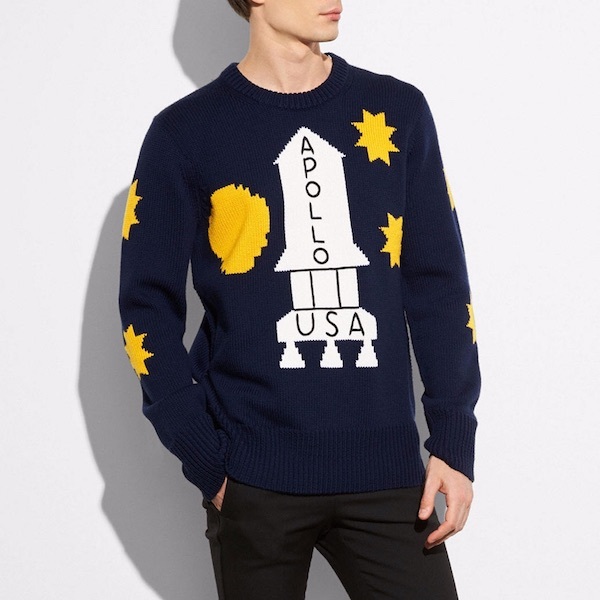 Take a look at the collection, pick your favorite items, and then internally scream when you realize the sweater you’ve been eyeballing is $700.